2. 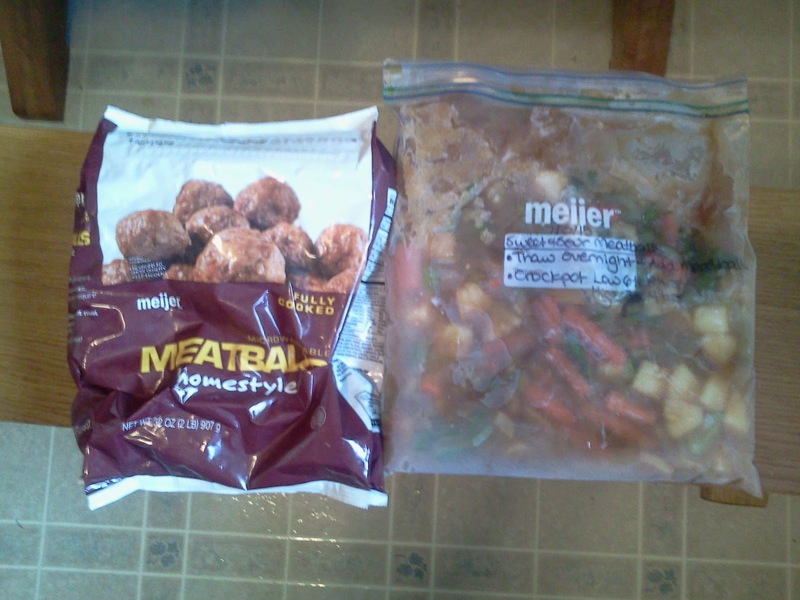 Pour bag of meatballs into crockpot, and Place contents of bag in crockpot. Cover and cook on low for 6-8 hours or high for 3 to 4 hours.